Monitor your Web Performance Optimization with these custom Google Analytics dashboard & report, and discover the weaknesses that are impacting on its speed. What can we do to avoid getting swamped by all the information that Analytics provide us? 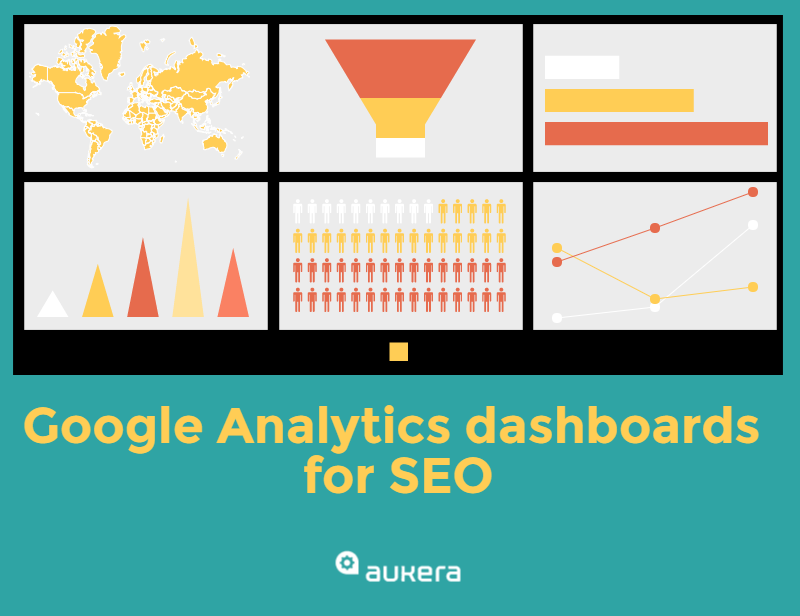 Those dashboards will offer an overview of the health of our SEO at a single glance.